Hot on the heels of Chicago's recent induction into the Rock and Roll Hall of Fame, the celebration of the legendary "rock band with horns" musical legacy continues with a new boxed set that includes quadraphonic and stereo mixes in high resolution 192/24 DTS-HD Master Audio on nine Blu-ray Audio discs. The CHICAGO QUADIO collection will be available on June 17. 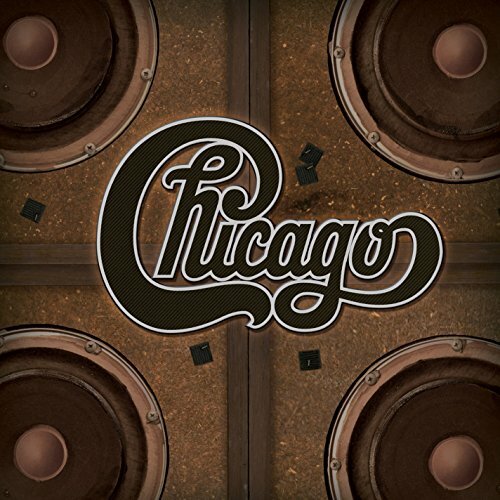 Housed in a rigid two-piece box, nine albums are presented in sleeves that replicate the original release down to the last detail, including mini posters, and the iron-on that came with Chicago VIII. To ensure optimal sound quality, Rhino has remastered each album in both its original quadrophonic and stereo mix on each disc, and so that the quadrophonic mix will play on surround sound systems.